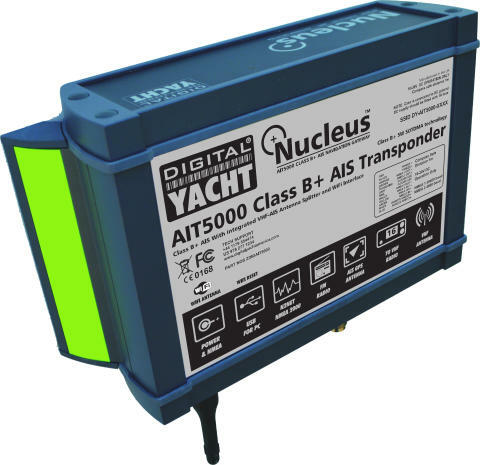 The AIT5000 incorporates a patented ZeroLoss VHF-AIS antenna splitter allowing the main VHF antenna to be shared with VHF and AIS as well as a wireless interface for connecting to iPads and tablets. 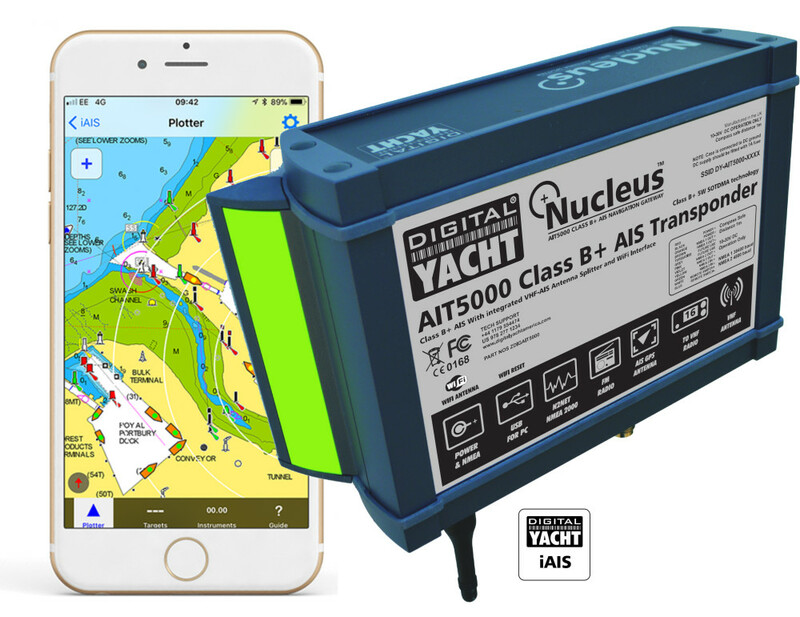 Digital Yacht's new iAIS app is now Navionics enabled too allowing AIS targets to be overlaid onto the popular Navionics iPhone and iPad charting. 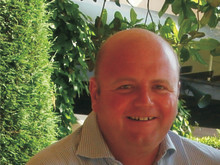 Both models have the option of an AIS SART alarm which is great for use with personal AIS MOB devices. 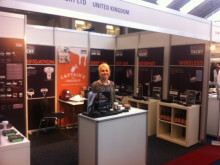 The AIT2500 is priced at US$799.95 and the AIT5000 at US$1199.95.